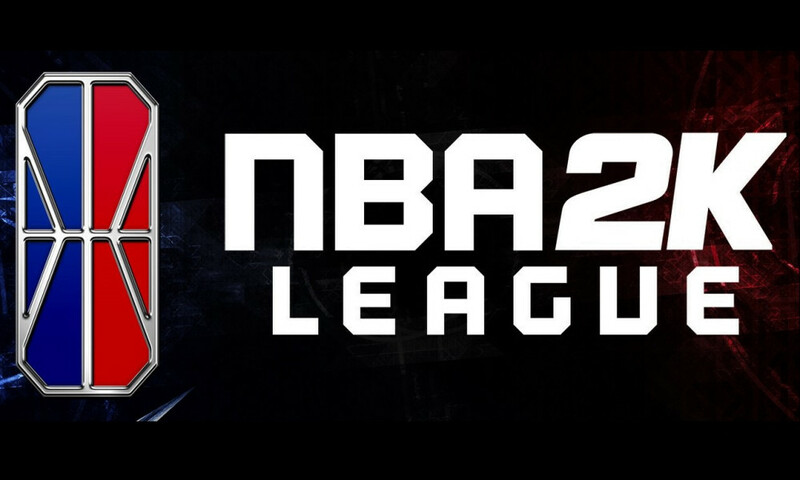 The NBA 2K League has listed an opening for a high-level position with the league, that of Head of Content and Media. Sam Asfahani held the position with the league last season before departing to start his own media company. DIMER has the full story on that. This role essentially covers all league content, from partner content, broadcasting, and strategy.